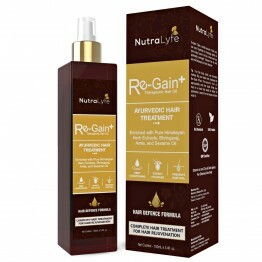 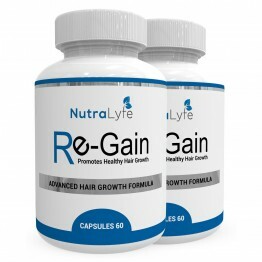 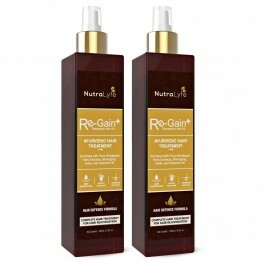 Nutralyfe Regain plus Hair Oil is the natural hair care treatment. 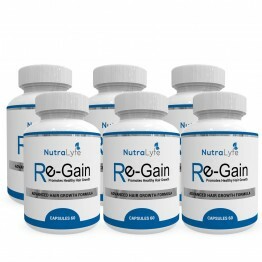 It is a combination of vari.. 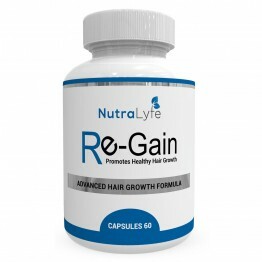 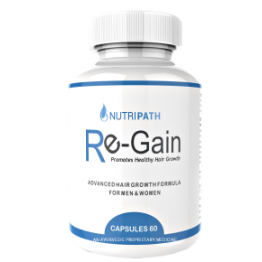 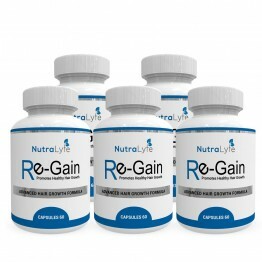 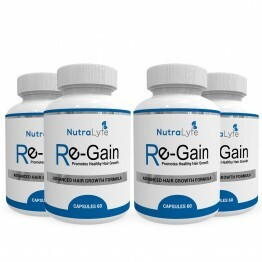 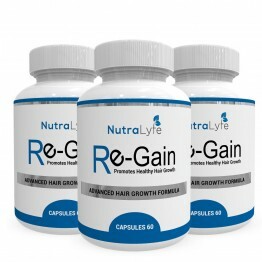 Regain, a broad-spectrum nutritional supplement, is fortified with Biotin, collagen, a multi-vitamin..